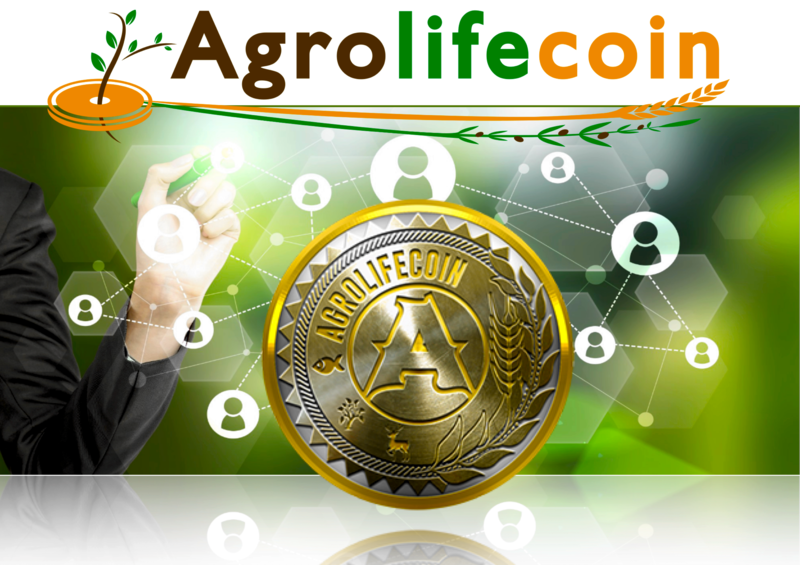 AgrolifeCoin is our own decentralized and free cryptocurrency that reaches the innovative ecosystem of the cryptoactives, centered and based on the primary sector, mainly in Agriculture. AgrolifeCoin wants to take to any part of the world the possibility that people can access a platform of products and services in a practical and efficient way. AgrolifeCoin has as its mission to help all people worldwide to use a fast, economic and secure payment system. It will help in the development of villages, providing great benefits to producers and consumers of agricultural products. It will reduce significantly the commissions that are paid for the purchase of those products. The key objective is to create a global, transparent, efficient and safe ecosystem that allows agricultural and food companies to significantly reduce expenses related to production, sales and logistics of the food we consume today. It will establish a fairer and more direct relationship between producers and consumers, offering everyone access to a wider and more varied range of products. The objective is to ensure that AgrolifeCoin is used as an alternative means of payment for commercial transactions worldwide both inside and outside our Platform. Discover the keys of the Project through our White Paper.